Cutie Pie loves the incentive of a free book! Sweet Pea is very excited to get his free book this summer, too!  Another summer reading program we are going to borrow parts of this summer is called Summer Reading Adventures. 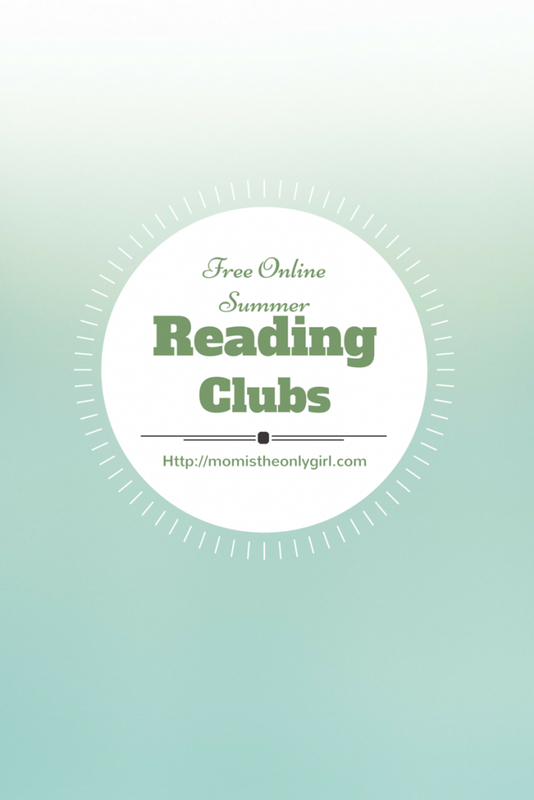 It’s a “Do-It-Yourself Summer Reading Camp.” There’s a whole summer of fun laid out weekly with themes and links are provided to writing prompts, puzzles, games and more. Sweet Pea still likes some of the PBS shows that are highlighted each week through this source, which is why we’ll be pulling some of our reading and activity ideas from here. Doing a quick search online presented more reading challenges, but these three interested us the most. I’m hoping this is the summer Cutie Pie takes off and starts loving to read to himself! Sweet Pea is already reading anything and everything he sees, so we’re looking forward to seeing what books interest him, too! Book It – sponsored by Pizza Hut (There isn’t a ton of information on their site, but the challenge starts June 22nd.) This looks like it might be interesting for a Diary of a Wimpy Kid fan. Book Adventure – there is a quiz component to this reading challenge (a great way to see if your child really read the book) as well as prizes to win. Take a gander at these Summer Reading Clubs/Programs/Challenges and if you know of any others please let us know!